Those in financial leadership at nonprofit organizations have a marvelous oppor­tunity to not only provide clarity about overall financial health and compliance but also impact the equity strength, cash flow health and security of the organizations they serve — no matter their size. Of all the organizations with finance lead­ers, only some run an analysis correlating salaries with protected classes such as race and gender. Of those that do, including those that proudly share that there is no correlation, a scant number analyze inter-sectional patterns. Organizations committed to equitable compensation may be surprised to learn that although men and women may show up as having comparable salary levels, when both race and gender are taken into account, there is actually inequity present. Finance leadership can then take these findings to the executive director and discuss them: Where do we go from here? What are we committed to? To what extent is institutional racism, institutional sexism and other institutional basis for harm being propagated here, and to what extent are individual prejudices and biases coming into play? What can we do about this to create an equitable compensation environment? Do we need an outside resource such as a professional equity consultant to help us here? Forward-looking planning does not have to stop at the annual budget. A rolling cash flow forecast looking three to six months ahead affords the organization enough time to avert a cash crisis or create a plan to make the most of excess resources. A useful cash flow forecast requires regu­lar, frequent input of the entire manage­ment team, not just the executive director and CFO. To that end, also institute “forecast v. actual” (FvA) reporting in order to see objectively how useful the forecast is. In one example, the FvA was used to quantify exactly how much including other members of management in the weekly cash flow forecasting sessions reduced the spread between the forecasted and actual ending cash balances: by about 80 percent! In those inclusive sessions, though, it’s important to take human psychology into account. The director of development is likely setting bold targets and going after them. Unless there is a proven history of attaining 100 percent of target, these targets should not be included in the cash flow forecast. But without a discus­sion bridging fundraising-thinking and accounting-thinking, a chasm can be created between these two functions: The CFO thinks the director of development is living in the clouds, and the director thinks the CFO is a perpetual downer, and at worst, that the CFO doesn’t have faith in him/her. Make sure key figures in the cash flow forecast tie to the financials, such as cash, A/R and A/P. Also consider a forecasting horizon that is near-term enough to be credible but long-term enough to give the organization time to create and execute plans to avoid a cash crisis. If there is a natural seasonality (e.g., urban gardening nonprofit) or an artificial seasonality (e.g., gala season), make sure the forecasting horizon is long enough to take that into account. Thanks to CPAs’ financial leadership, many organizations have strong inter­nal controls, even the smaller organi­zations. Too many of them, however, still have internal controls that don’t actually protect cash. Banks still honor dual signature checks bearing only one signature. Policies stating that employees have to use their personal funds to pay off organizational credit cards and then get reimbursed contribute to low morale and increased risk. An organization with a director of finance — as the ENTIRE accounting department — likely only maintains as many internal controls as that professional can muster. 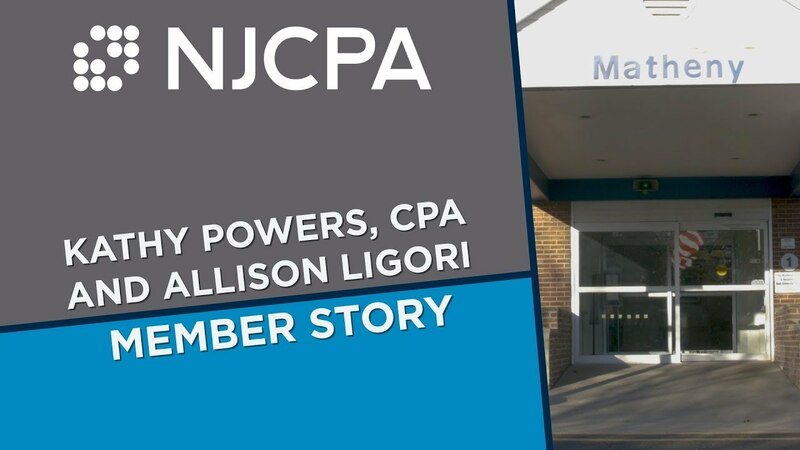 This article appeared in the September/October 2018 issue of New Jersey CPA magazine. Read the full issue.